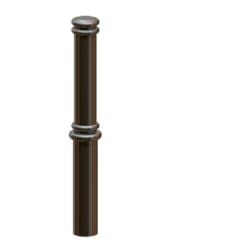 Part of the Ferrocast range, the Morpeth Bollard from Marshalls is a durable product used to demarcate pedestrian and vehicular trafficked areas. 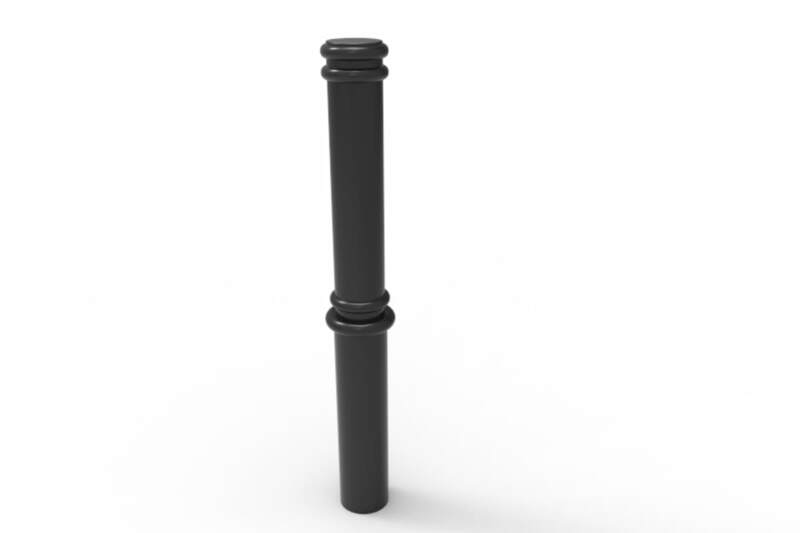 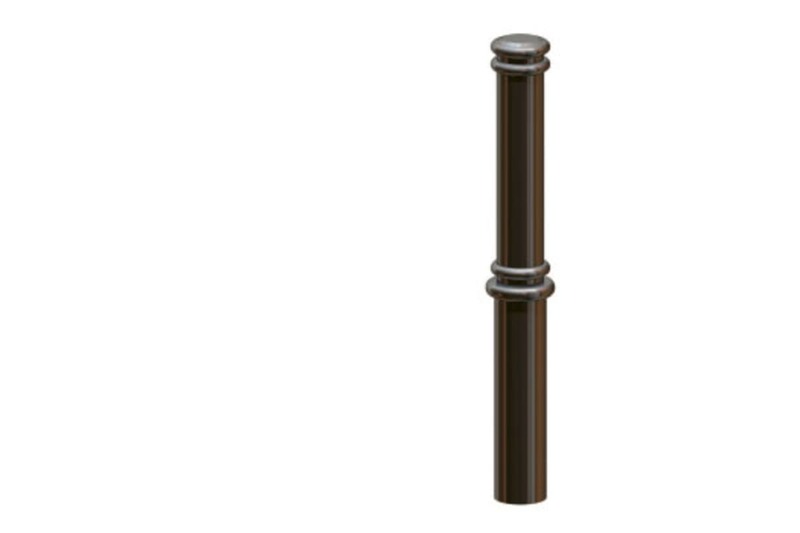 Ferrocast bollards are constructed from high-quality polyurethane, cast around a steel core to increase strength. The bollard’s durable non-ferrous exterior protects it against rust and corrosion, reducing maintenance costs. 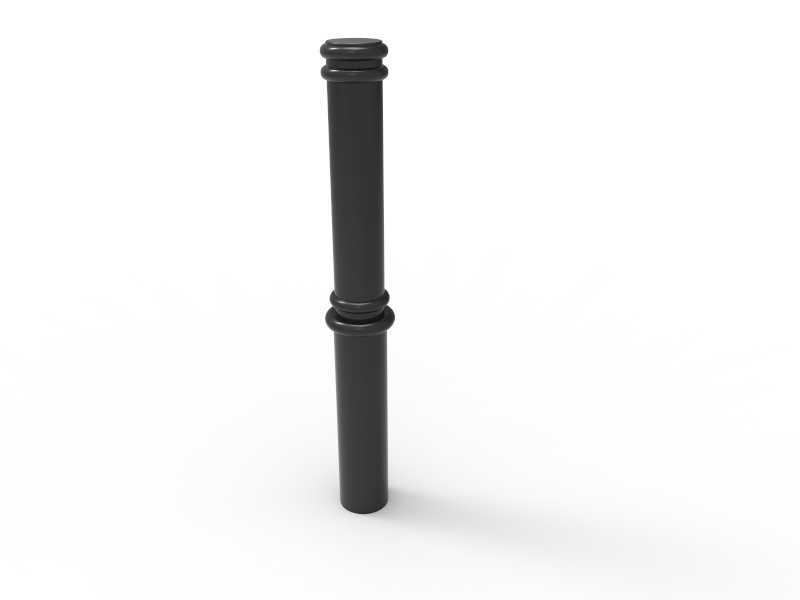 The Morpeth Bollard is among the lightest of the collection at just 12kg, yet it still delivers outstanding protective performance. 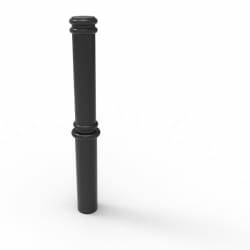 Measuring 110mm in diameter and standing 900mm height above ground, its slimline form allows it to blend seamlessly into any landscape. 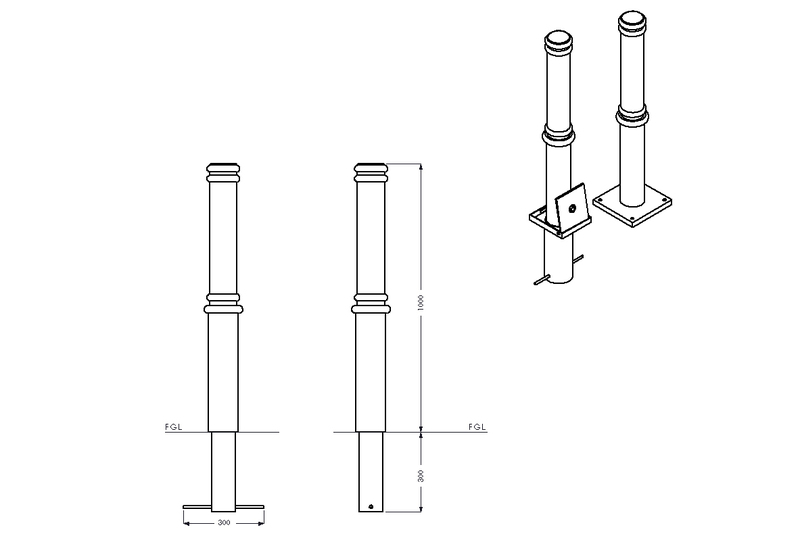 Ferrocast bollards can be supplied to an anti-ram specification.